With more people receiving healthcare under the Affordable Health Care Act, maybe you’re about to visit your healthcare provider’s office for the first time—or after a long break away. Use these 7 proven strategies to build a strong partnership that brings better health for you, and for your family. 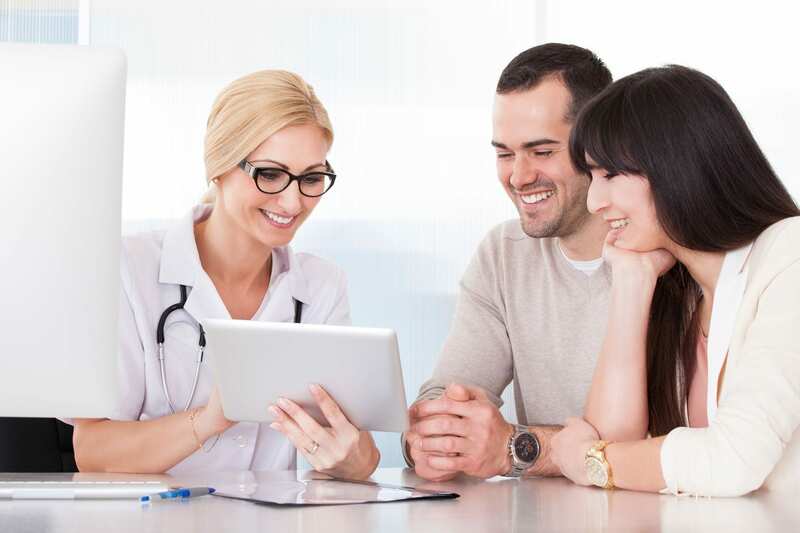 You wouldn’t walk into a business meeting unprepared, before your visit, make a list of your symptoms, other health issues and questions you want discussed during the visit. A care partner—such as a spouse, family member, friend, etc.—can be a powerful tool. When you’re engaged as a patient it’s challenging to remember the full discussion. Your care partner can take notes and remind you of tidbits you may have missed. Have you ever gotten lost watching a movie because you couldn’t follow the plot? Tell your story clearly: When did your health concern or issue first appear? What were the first symptoms? What did you try to make it better? Did it work? What has changed since those first symptoms? What bothers you the most about your healthcare issue now—what do you want from receiving expert help? Don’t leave your healthcare provider’s office until all of your questions are answered. Great questions include: What’s my diagnosis? What’s your prescribed treatment? What will treatment do for me—the good and the bad, the risks and the benefits? How is this likely to work out for me? Don’t leave your healthcare provider’s office without an action plan. Write down who’s involved, what needs to get done, in what sequence, and on what timeframe. Be sure your healthcare provider and staff are following through on their end, whether it’s with a phone call or follow-up visit. Refer back to your meeting notes—double check that you and your healthcare provider are on track!